Blog | Change or Rekey Locks? 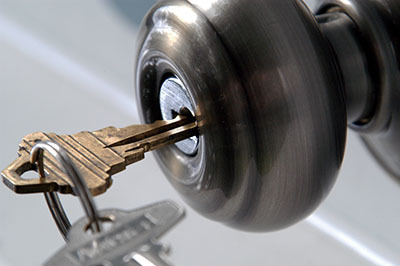 There is a reason why locksmith services vary. Our bolts do not need the same things all the time. Different needs are covered in different ways; otherwise, all problems would be exactly the same and the solution would be only one. 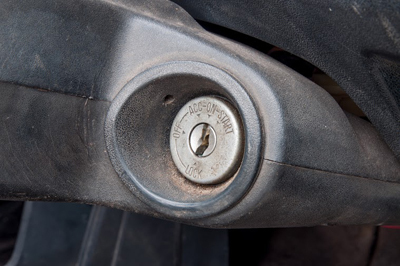 The problem is that we often fail to understand what our locking system needs. We realize that our door won't close well and won't lock properly and we leave it like that thinking that we don't have the money for lock replacement now. Not all problems related to bolts require their replacement. Have you ever considered the possibility that the door doesn't close well because its hinges are loose or wood is warped? Did you check the strike plate to see if it's loose? Some lock problems just need lock repair. Some other problems require different solutions. People often get confused when it comes to the necessity for lock rekey. Some people believe that by rekeying the lock, they have a completely new mechanism. Some others don't even know the importance of rekeying and decide to have the locks replaced even if it's not necessary. So, let's make a distinction here and let us all understand the meaning of rekeying and changing bolts and which service is needed when! Locks are rekeyed when there is need for key change. There is nothing wrong with the lock but the keys are stolen or someone who used to live with you still has them. 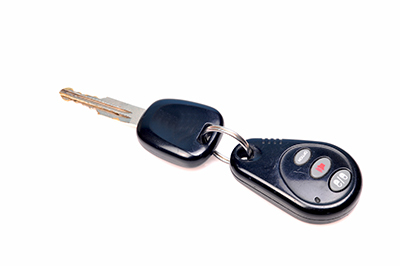 When there is a need to acquire brand new keys, lock rekeying is the solution. There are pins in each bolt which work together with the key and lock/unlock the door. If these pins change, a different key is necessary to match them, putting the right pressure to the right pins, and springs to open the door. So, when we rekey bolts, basically a few changes to the existing cylinder are made, and a new key is obtained. On the other hand, lock change includes the complete replacement of the bolt. It involves the removal of the existing one and the installation of a brand new one. This is necessary when the mechanism is damaged beyond repair or the bolt is too old to meet your current security expectations. Not that anyone would ever keep you from changing your deadbolt instead of rekeying it, but new deadbolt installation is more expensive than rekeying and if there is no good reason, there is no point to make unnecessary expenses.